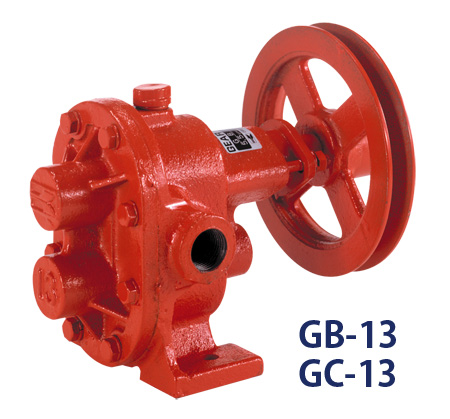 • Safety by-pass function protects pump. 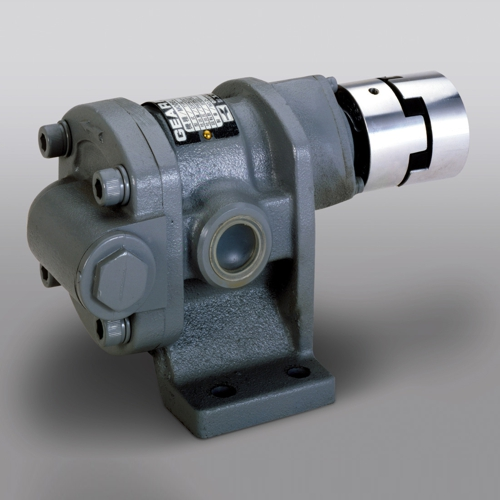 • Two stage system of axial flow vane and spiral vane result in an excellent flow rate. 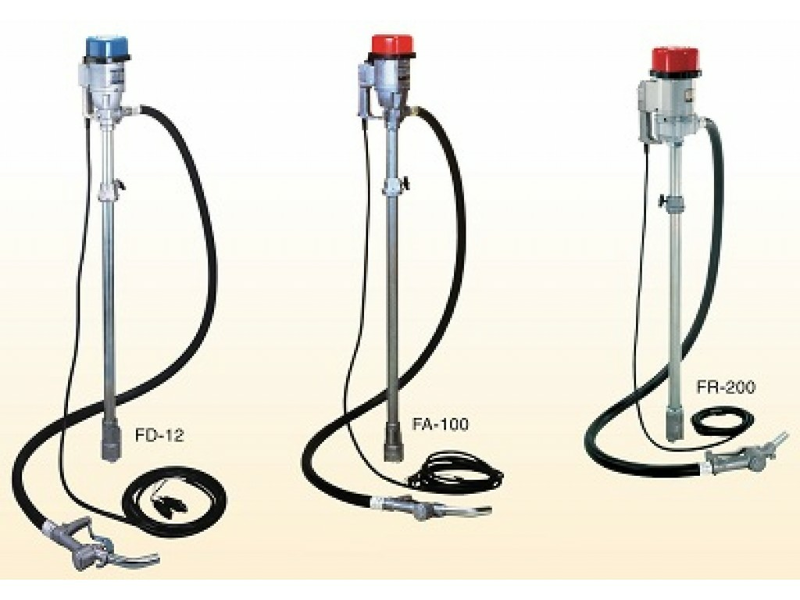 *These pumps are not designed for use with liquids with low flash-point, such as gasoline, etc. • 10 minutes to empty 200 L drum. • Easy to use gun nozzle. • Suction pipe with mesh strainer.